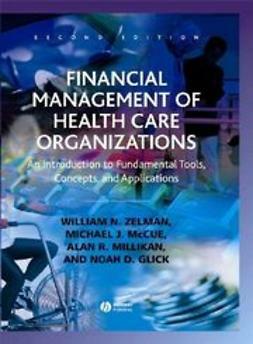 In this thoroughly revised and updated third edition of Fundamentals of Health Care Financial Management, consultant and educator Steven Berger offers a practical step-by-step approach to understanding the fundamental theories and relationships guiding financial decisions in health care organization. 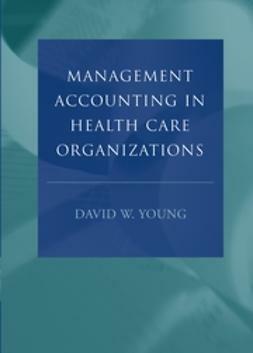 Set in a fictional mid-sized hospital, the book is written in diary form, taking the reader into the inner workings of the finance executive’s office. 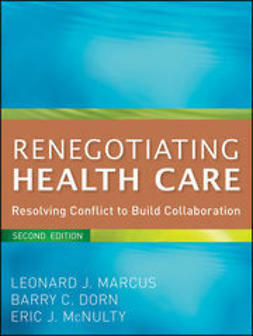 This introduction to the most-used tools and techniques of health care financial management includes health care accounting and financial statements; managing cash, billings and collections; making major capital investments; determining cost and using cost information in decision-making; budgeting and performance measurement; and pricing. As in the previous editions, this book introduces key practical concepts in fundamental areas of financial management.